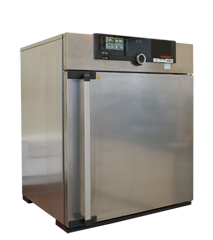 Proof cabinet for use in the Chorleywood bread-making process. 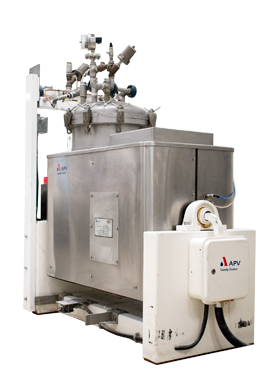 Pressure and vacuum capable. 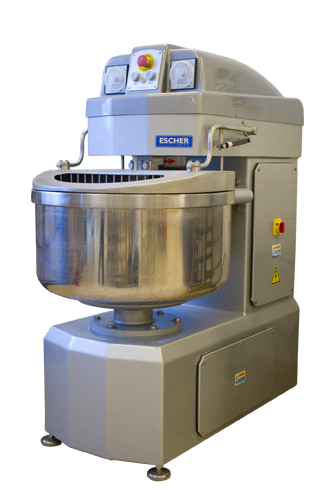 Large 70kg high speed chorleywood bread process mixer. 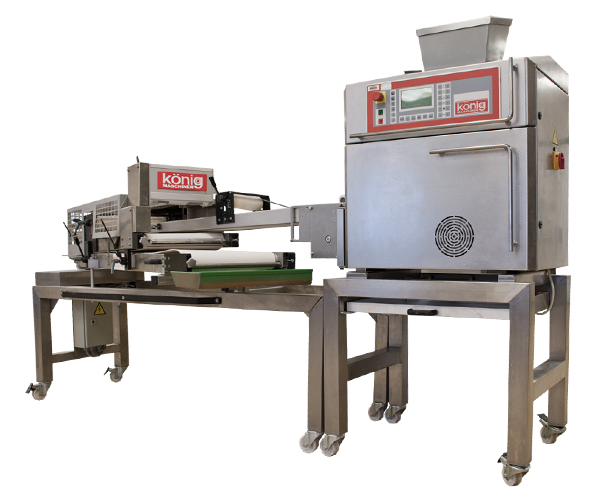 Sorensen moulder with 4 pairs of reduction rollers for producing 400g and 800g dough pieces. 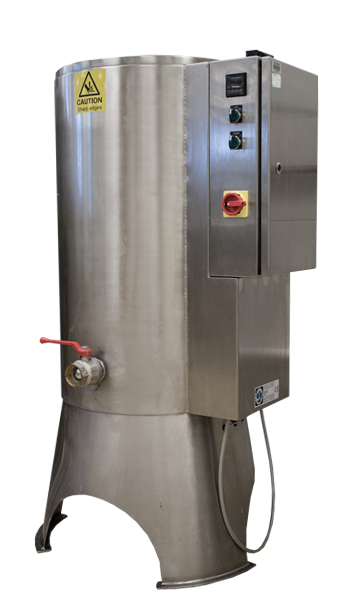 Single piece and 4-pieced capabilitiy. 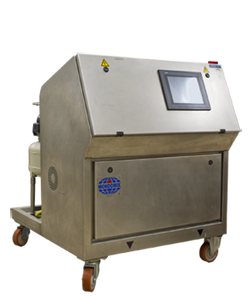 Bread crumb analysis machine to analysis the characteristics of samples. 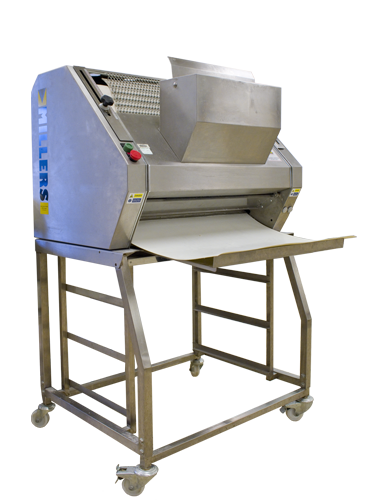 Large 50kg dough spiral mixer used in conjunction with the smartline. Measures gelatinisation properties of starches, melting profiles of fats, denaturation/coagulation of proteins. 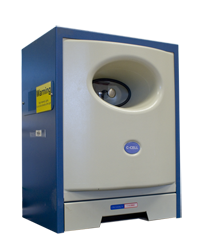 Specific heat capacity of materials and products. 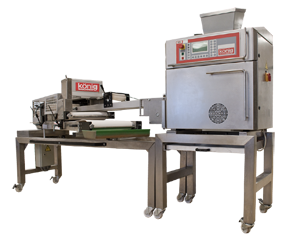 Konig Roll Plant. 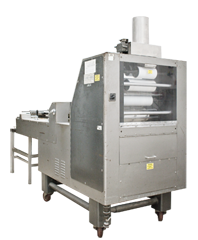 A roll plant for production of rolls from finger rolls to burger buns. 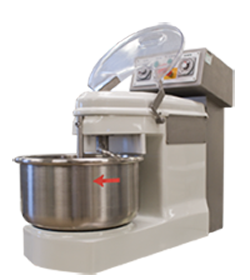 Large Hobart. 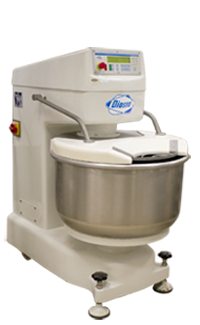 Large planetary mixer with a 40 litre capacity. 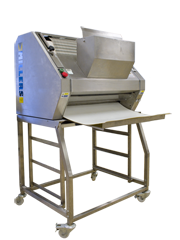 Used for mixing batters or short dough biscuits. 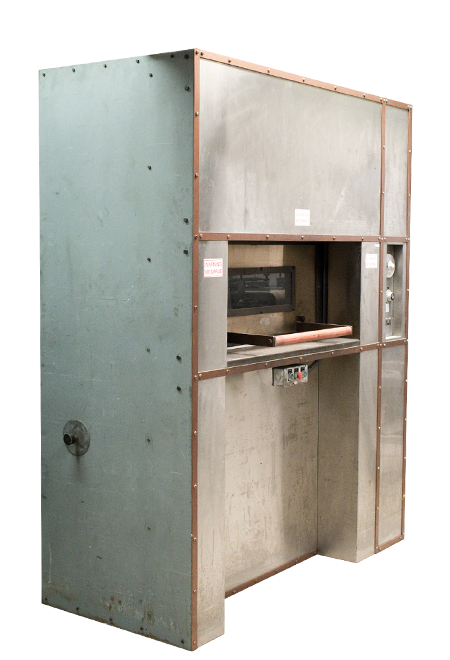 Moisture Oven. 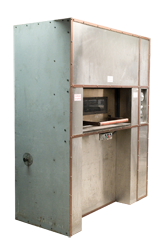 Oven for drying samples to determine the moisture content. Mondomix. 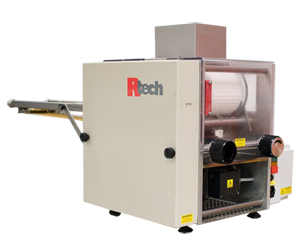 Continuous aerator used for production of foams and mousses. Pasta maker. 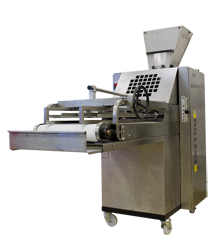 Italian designed pasta machine for producing durum wheat pasta. 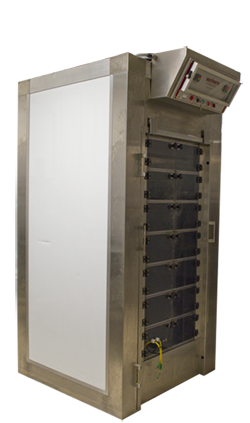 Pizza Oven. 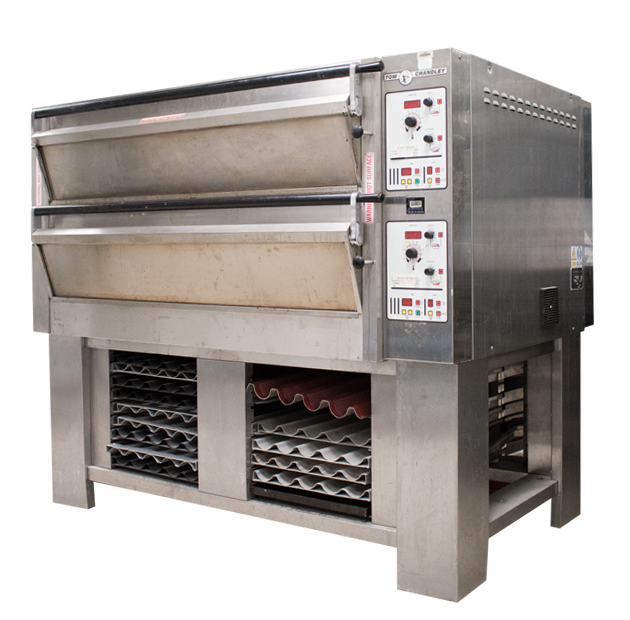 2 deck pizza stone-baked oven with full control over top and bottom heat ideal for pizza baking. 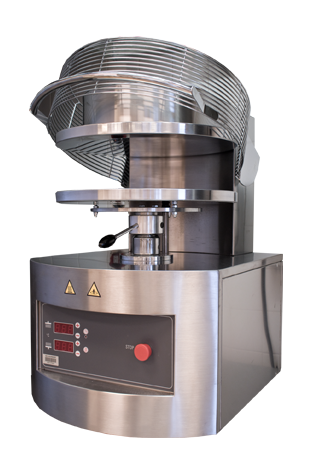 Pizza Press. 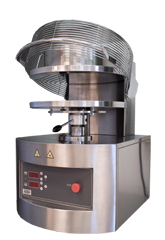 Heated pizza dough press for production of pizza bases. 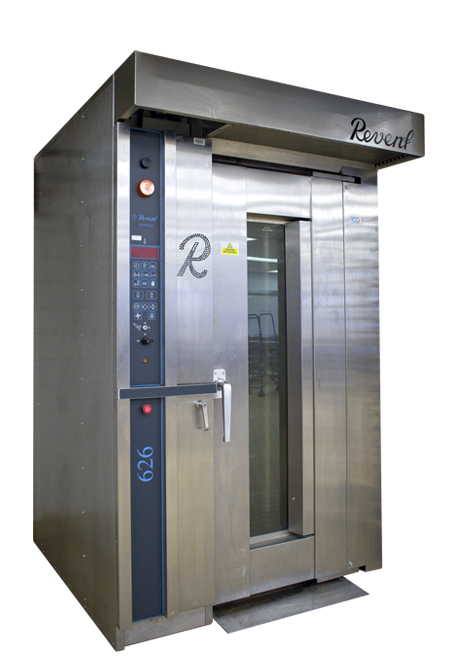 Rack Oven. 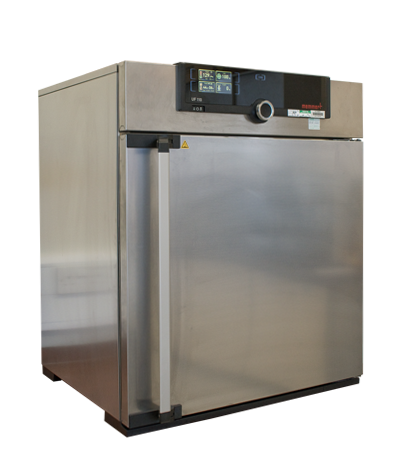 Electric fan and gas burner convection oven. 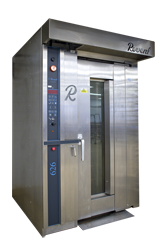 Reel Oven. 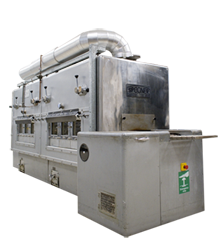 Large capability 6 reel (12 tray) bread ovens for larger scale bakes in the Chorleywood bread-making process. Rheometer. 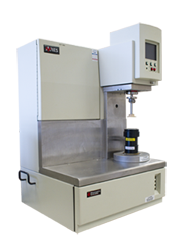 Characterisation of flow and viscoelastic properties of batters, doughs systems. 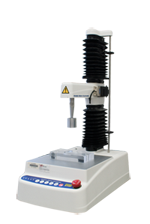 Viscosity flow curves, stress relaxation, yield values. 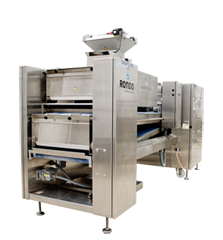 Rondo Smartline. 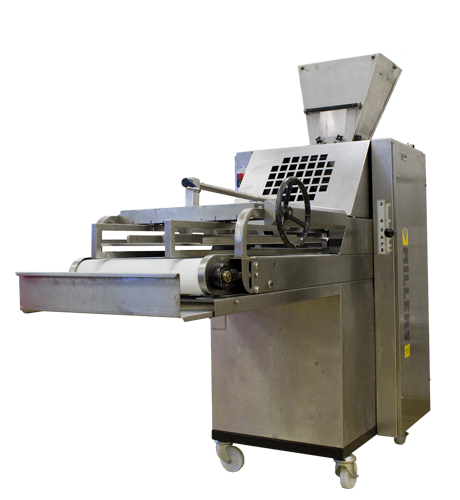 Stress free dough sheeter with multiple product capabilities from ciabatta to scones for example. Rondomat 4000. 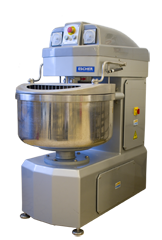 A dough break for sheeting dough. 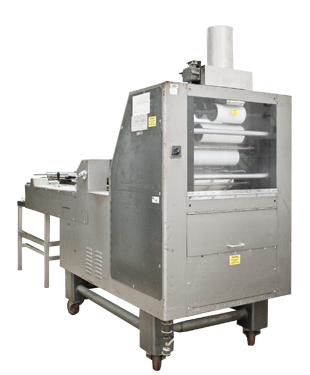 Also used for lamination and products such as crackers and croissants. 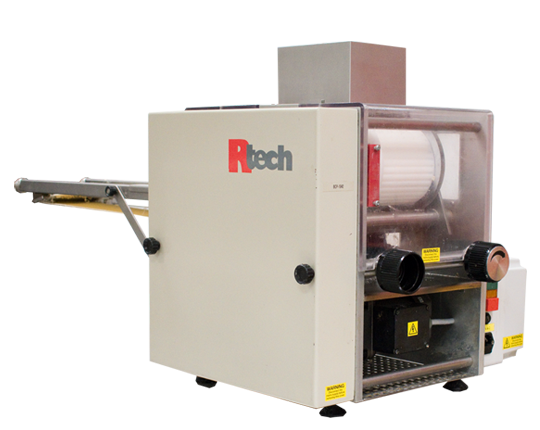 Rtech Biscuit Moulder. 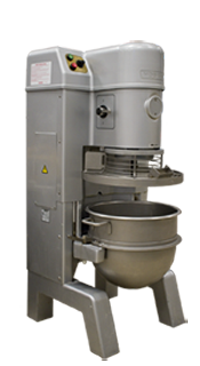 Rotary biscuit moulder for producing different shaped short dough biscuits. Various interchangeable dies. RVA. 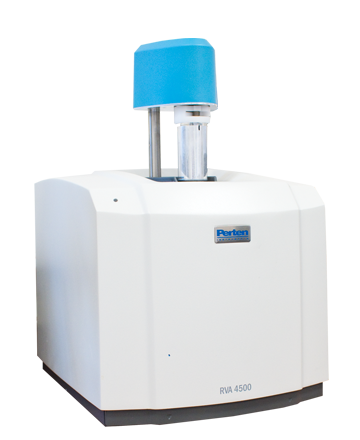 Widely used to assess the pasting properties of flour or starch by measuring viscosity in heating-cooling cycles to assess final products and raw materials. 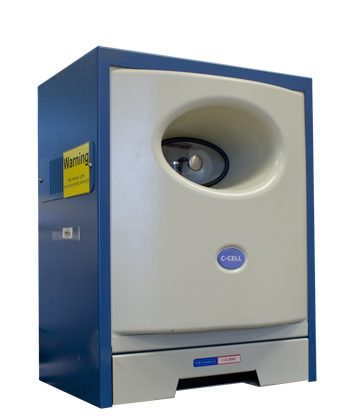 Also for simulating step processes at a small scale under controlled conditions, as well as monitoring changes in the viscosity as the manufacturing process progresses. 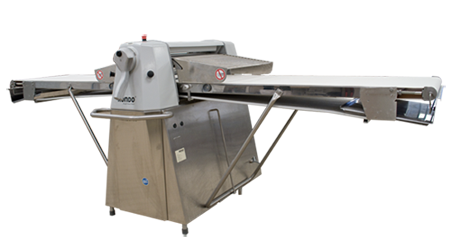 Sorenson Moulder. 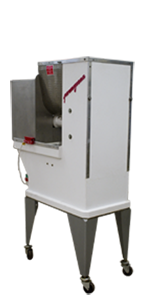 Industry standard moulder for 4-piece and single piece dough for the chorleywood bread-making process. Spooner oven. 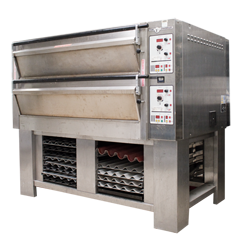 2 chamber electric travelling oven with full control over top and bottom heat. 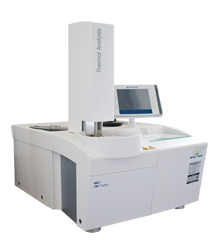 Texture analyser. 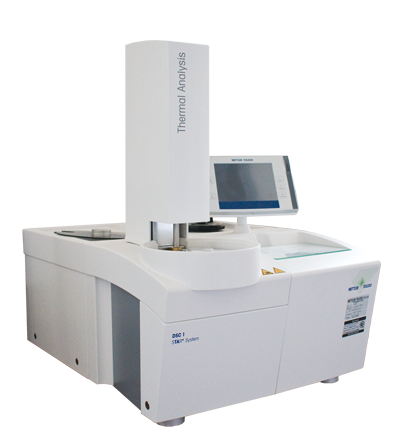 Measurement of textural properties of baked products, fruits, vegatables, gels and snacks. Measures effects of process or formualtion on texural properties. 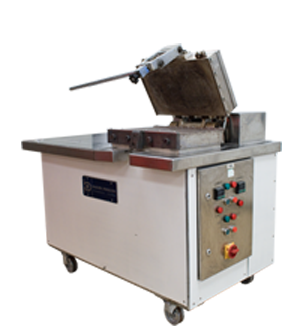 Wafer plate. Top and bottom heated wafer plate for production of wafers. Water activity. 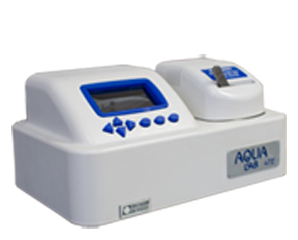 Aqualab 4TE for measuring Equilibrium Relative Humidity and water activity.